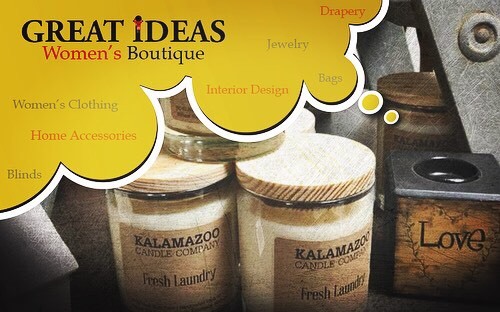 Welcome to Great Ideas located inside of Burdick Kitchens in Downtown Tecumseh. Are you planning a new home or addition? 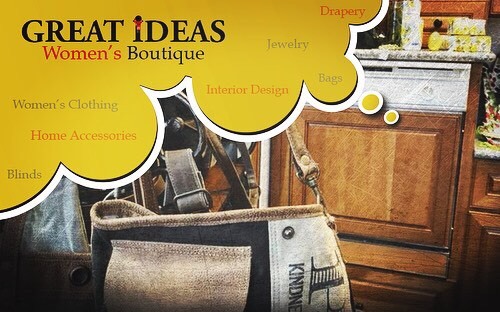 Are you looking for creative ideas for a new look in the home you already have? 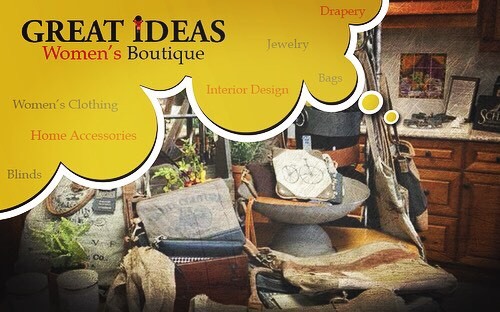 Let Great Ideas interior design service help you make your dreams become a reality. Service is not a luxury, it is a necessity. 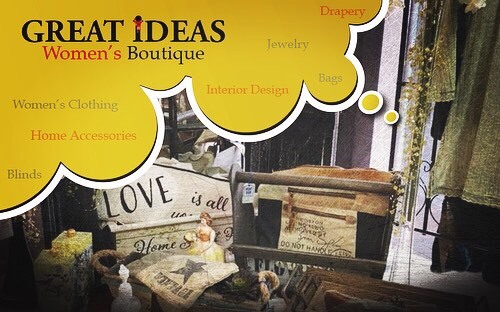 Our services range from friendly knowledgeable in-store staff to an in home service unequaled in creativity. We can also help you design your new home or addition from the inside out considering you and your family's specific needs and personal life-style. 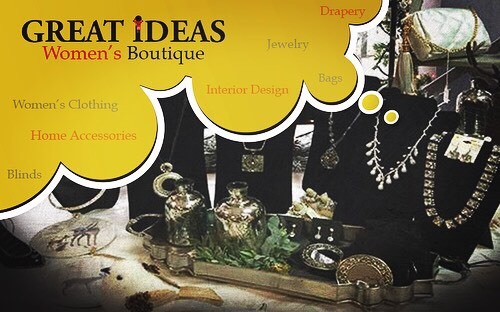 Come in and browse our gift accessories and antique selections and let the ideas begin to flow; or call for an appointment with one of our designers.